Comments: Used as a ground cover, screen, hedge or wind break. 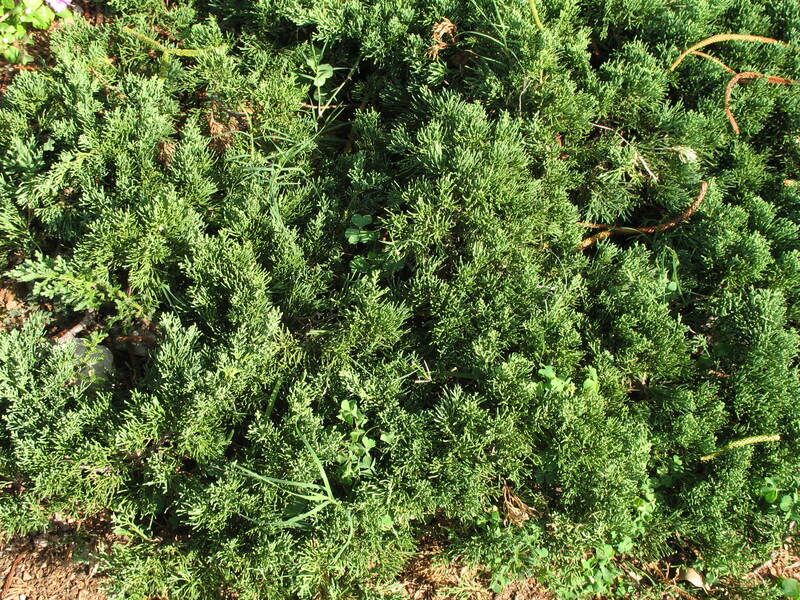 Has dense upright branches clothed in sharp needles. It has light blue foliage and is semi-erect in growth habit. Watch for spider mites, bagworms and wet feet which are its enemies.